53% of website visits on mobile are abandoned if the site takes more than 3 seconds to load. 30% of all online shopping purchases now happen on mobile phones. 77% of mobile websites take more than 10 seconds to load on a standard 3G network. These statistics and others like them, are proof that website performance and speed are the two most important key performance indicators for online retail businesses, especially when you think about metrics that relate to user experience and conversions. There have been several “solutions” that digital marketers have experimented with in order to augment performance and speed, but none of these have been as effective as AMP (Accelerated Mobile Pages) and PWA (Progressive Web Apps). Google’s open source Accelerated Mobile Pages project – widely known as AMP – has caught the attention and imagination of almost every business that has a presence online. AMP has had major implications for marketers, publishers, and eCommerce ever since the project came to the fore. With bounce rates and conversions through mobiles among the top challenges online retailers face, this Google-led initiative is just what the doctor ordered. Originally embraced by several top publishers, AMPs success has led to e-Commerce bigwigs like AliExpress and eBay adopting AMP for their websites. Basically, lightweight web pages are copied into Google’s AMP cache and they load within milliseconds on mobile devices. If you have searched for a product or service on Google, you may have seen results for your search that have a tiny encircled lightning bolt on the left-hand side (just before the description). That logo shows for a page that confirms with AMP. Trends suggest that users are more inclined to click on links that are accompanied by this logo because they have found that doing so provides a consistently fast browsing experience. 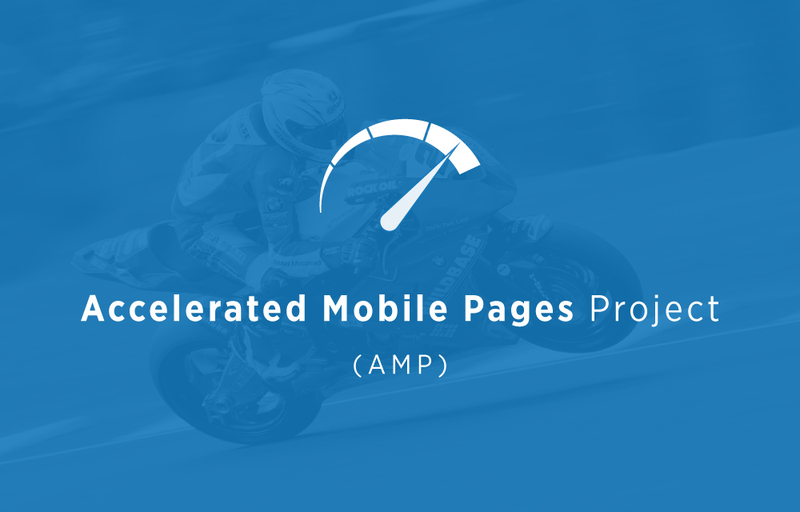 AMP is a Google initiative that focuses on reducing the initial page load time on mobiles. Made up using open source elements, accelerated mobile pages are great for businesses that wish to deliver an enhanced website performance to their customers and prospects. Progressive Web Apps (PWA) use modern web capabilities, supporting features like push notifications, interactive buttons, and offline functionality to deliver an app-like experience to the user. They are deployed to servers, thus making them accessible via URLs Sand index-able by search engines (eliminating the need to go to an app store). These easy-to-build and maintain apps (can be installed and live on the user’s mobile home screen) combine technology from the larger web ecosystem, providing an immersive full-screen experience, thus resulting in greater user engagement and retention. 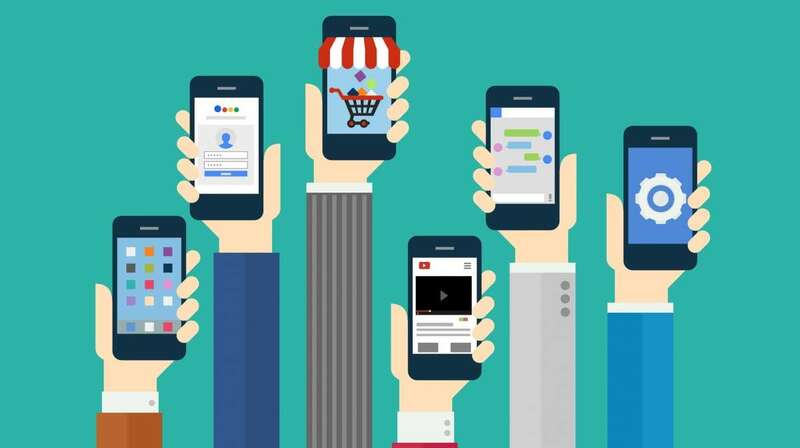 Since mobile traffic is at an all-time high, delivering a superior mobile experience is at the top of the list of priorities for most businesses today. AMP and PWAs do an excellent job at providing instant gratification, thus delivering the said user experience and enabling heightened levels of engagement, interaction, and user-friendliness. There are plug-ins available for popular CMS platforms like Joomla or WordPress, that can easily convert website pages into AMP format. What’s more, you don’t need to implement AMP for the full website – you can test out AMP for a couple of pages and eventually convert the rest at your convenience. Why take the AMP route? A majority of shoppers have resorted to online shopping through their mobile devices. Since winning and maintaining a market share is what every business is after, online traffic is invaluable to them. 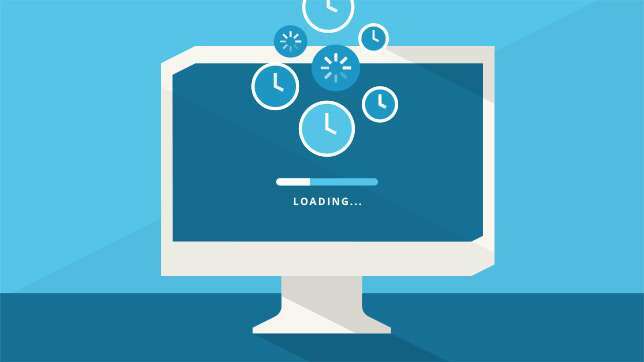 A Decline in organic search traffic, high page loading times and unusually slow sites (that can be penalized by Google) are prompting retailers to find solutions. AMP delivers the perfect punch. eBay has AMP’d up over 15 million product category pages to date! Every business looks to achieve a higher search ranking for the pages of their websites – and while AMP may not have a direct impact on your rankings, improved performance and high engagement rates do! 1. No explicit SEO benefits: As of now, there are no obvious ranking benefits of having an AMP over a traditional page. 2. AMP and Google Analytics don’t go well together: As of September 2017, Google Analytics does not track cross-domain analytics. 3. Limited to being ideal for certain types of content: In terms of consumption, AMPs are suited to a very narrow range of content types. While they are ideal for bite-sized content, we cannot say the same about extended forms of content such as podcasts, whitepapers, videos, etc. 4. The inability to search from an AMP: AMPs do not support certain oh-so-obvious actions (automatically generating the keyboard or prompting search terms, for instance). 5. No pips, no thumbnails: While users can see multiple pictures on product pages, AMP does not support pips and thumbnails. However, users do have the option to enlarge an image on an Accelerated Mobile Page. 6. Purchasing flows are not supported: AMPs do not support highly refined and complex scenarios like purchase flows (yet). While influencers in the SEO sphere reckon AMPs may not become the “new standard for web content”, they urge retailers and eCommerce businesses to stand up and take note of the plethora of benefits that accelerated mobile pages present. Quicker page loading times, extra visibility, better user experience, and enhanced website performance are factors that would encourage you to establish more AMPs. In fact, a combination of AMP and PWA technology is the ideal fit for modern e-Commerce businesses, since AMPs can load within milliseconds and successive PWAs can let users operate in familiar settings while still providing the full functionality of websites with dynamic data and database access (and eliminating unnecessary downloading and installation stages). With extensive experience in the digital space (over 15 years) and a stellar team of specialists, QualDev is a front-runner, helping eCommerce businesses set up base in the mobile-first market. QualDev delivers methodical solutions that are customized around each client’s unique needs. Contact us today to know how we can help you with your eCommerce requirements.